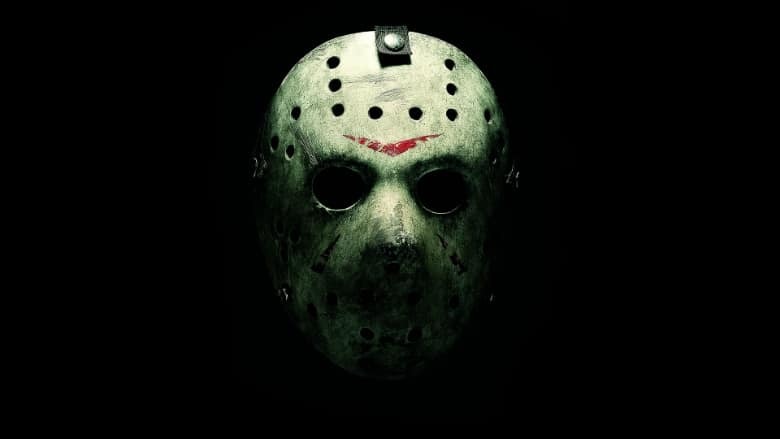 Friday the 13th Reboot Eyed by Halloween Producers | Nerd Much? With the recent Halloween reboot/sequel hitting retail shelves, Blumhouse producer Ryan Turek was recently interviewed and touched upon what iconic horror franchise he would like to work on next. And there was no hesitation from Turek that it would be a Friday the 13th reboot. A Blumhouse take on the series would not be the first attempt at a Friday the 13th reboot. In 2009, Friday the 13th was released and was essentially a reimagining of the series’ first four films. It was directed by Marcus Nispel from a script written by Damian Shannon and Mark Swift. Though it fared okay financial, the reboot attempt was panned by critics with a mere 25% rating on Rotten Tomatoes. With how well Halloween did at the box office last year, it wouldn’t be surprising if the folks that currently hold the series’ rights were interested in a potential partnership with the Blumhouse team.